Heaven Come seeks to provide young adults, especially those who have limited involvement with the Catholic Church, with an opportunity to encounter Christ. There is great pride on behalf of the planning team in delivering phenomenal speakers and quality music in an atmosphere that is both professional and engaging. Traditionally this has been through SetFree Youth Festival and after ten year we have been able to expand to dedicate an entire festival to our amazing Young Adult Community. Heaven Come is committed to upholding the reputation of SetFree for delivering top of the line, engaging speakers. In 2019 our keynote speaker will be Edmund Mitchell from Graveine, Texas. Ft. the SetFree Band to bring you quality music throughout the festival! 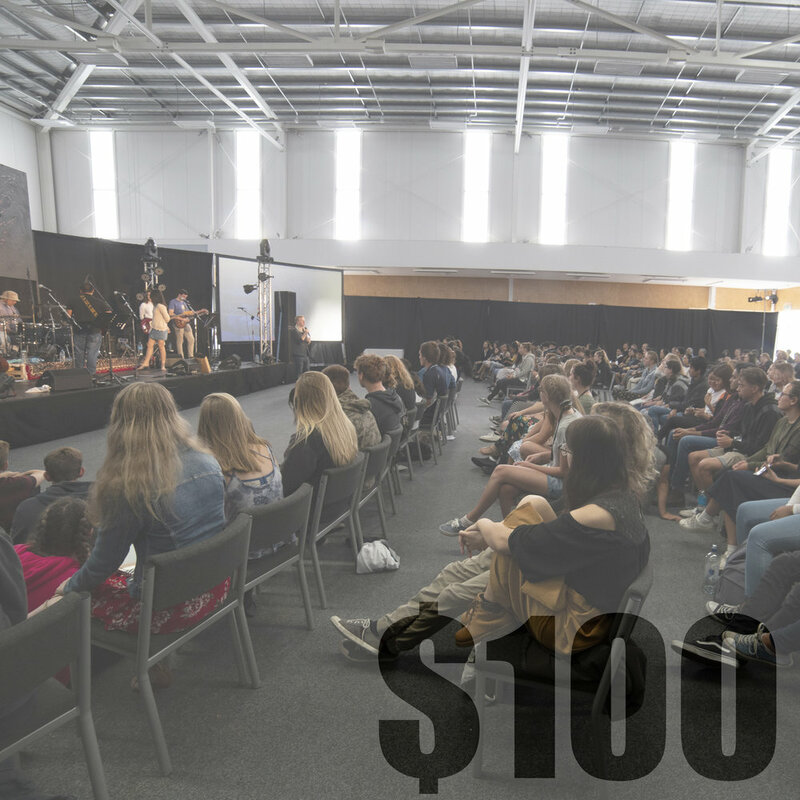 Heaven Come is the best opportunity for you to meet young adults just like yourself and to be plugged into amazing community from all over Aotearoa. Single, married, college age, working, Catholic, or non, everyone is welcome. Bring a mate or make a new one! Bring a mate or make a new one, there’s always good vibes to spare! Heaven Come offers an authentic ‘live in’ stay at Finlay Park just outside of Cambridge. From ensuites for married couples, to dormitory-style accommodation, we have the right fit for you! Heaven Come is blessed to have top quality catering to keep your bellies full during the festival! Rhegan is a student and tutor at Waikato University where she is currently finishing her honors year. She completed degrees in English, Anthropology, and Commerce, and she hopes to continue pursuing a future in Academia. Robert is an employee of the Diocese of Hamilton. Robert moved from the Philippines 2 years ago and was recently joined by his wife and two children. He is an avid sports fan, and loves to surprise people with his sense of humor. Bishop of the Hamilton Diocese. Also jumps out of planes. What more do you need to know? Fr. 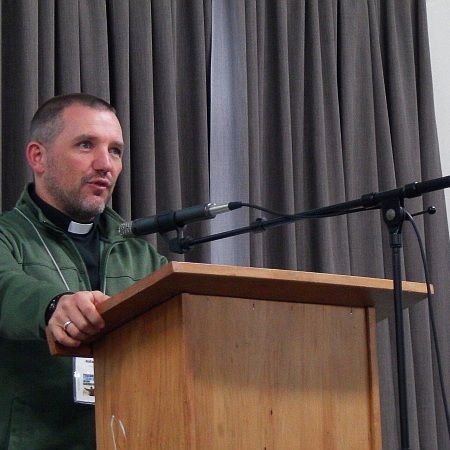 Michael Gielen has been a priest for the Hamilton Diocese since 1997 after receiving his first call to the priesthood at he age of 10. He is currently assigned to Holy Cross Seminary where he serves as the Formator for Seminarians.